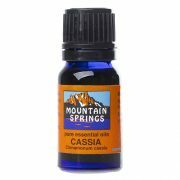 Cassia 10 ml. 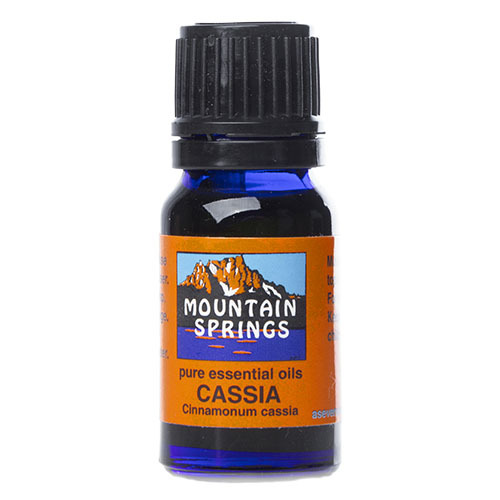 » Nevessence Inc.
Home » All Essential Oils » Search Alphabetically » C » Cassia 10 ml. 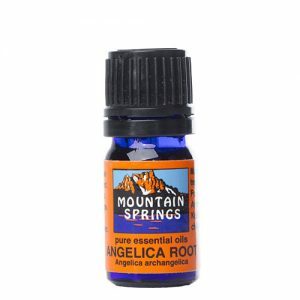 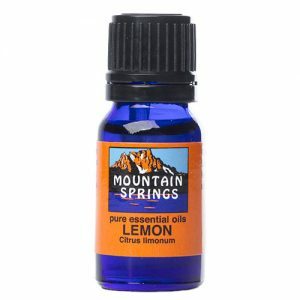 antiseptic, circulatory aid, colds, colitis, dyspepsia, flatulence, flu, insect stings, intestinal infections, lice, rheumatism, scabies, stress, warts.